CozyExpressions: Its GIVEAWAY time ! The weather today in Northwestern New Jersey is ICE ! I stepped outside to get the morning newspaper and our driveway is a sheet of ice. Forecast was for it to start with snow and then turn over to sleet and freezing rain. I guess Mother Nature had different ideas. Days like today, I am so grateful that I am now able to work out of my house. To kick off 2015 I would like to do a giveaway here on my blog. This is our popular Winged Heart. The wing span is approximately 10.5" wide. There is a country air to this design. It is suitable for hanging outdoors as long as it is in a protected area. 1. Comment below, say anything you wish. 3. Like my Cozy Xpressions Facebook page. If you would like a 4th.......share this on your Facebook page! Giveaway ends January 19th, winner will be announced on January 20th. LOVE your work Cindi! Sign me up! I'm following you and will share on FB! Such a beautiful heart! So sweet of you to do the giveaway! What a sweet giveaway! 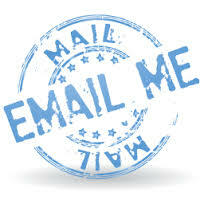 I am a follower or your blog and Facebook page. I will also share your giveaway! Beautiful. Yes I would like to enter your gracious giveaway, will do all 4 steps. I follow you here and on FB. Will go over now and comment and share. A"heart" felt gift winging its way from a gifted crafter! Love it! That is beautiful, Cindi. You items are always very nice. Thank you Becky, I so appreciate it! Thank you for the opportunity to win your lovely piece. I did all that I needed to in order to win. Take Care and God Bless! I completed everything for 4 chances to win. Thank you! Hi Sandra! thank you for stopping by and participating. Good Luck! Would love a chance to win...am a new follower. thank you so much Sonia for participating! I just discovered you on FB..and would like to enter the giveaway...you do wonderful work! I'm also posting this on FB and becoming a blog follower. Welcome Nancy! I am glad you found us. I have included you in the giveaway! Love your work, Cindi! 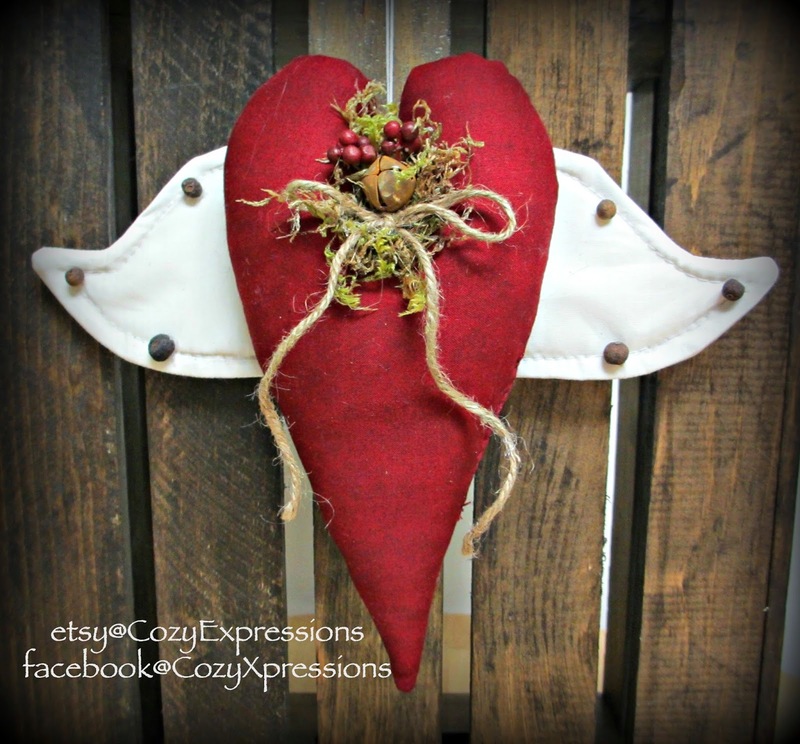 This winged heart is adorable and would look great in my home! Will share, etc. Thank you SO much Jyl!!! !